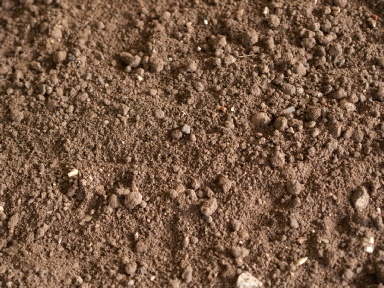 Looking for quality topsoil for sale in Finchampstead? 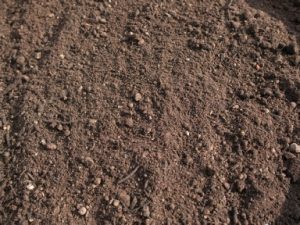 Buy premium topsoil online from Finchampstead's leading and long established garden turf and top soil companies. 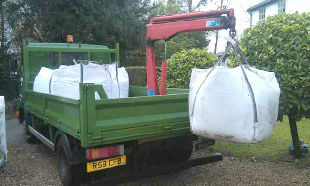 Family-run and trusted topsoil delivery Finchampstead. 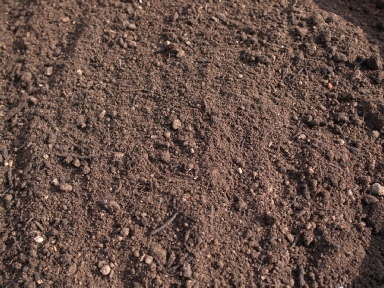 Berkshire Turf are one of the leading suppliers of quality topsoil in Finchampstead. We are experienced turf and top soil suppliers in Finchampstead who pride themselves on their friendly and professional service and an excellent product.